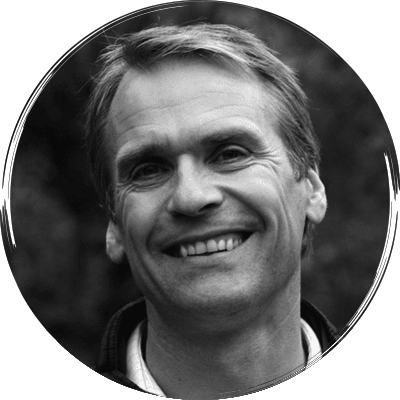 David graduated from the University of Edinburgh in 1992 and, after a period in general practice, completed a PhD at the University of Cambridge in the molecular genetics of inherited eye diseases of dogs. Following this he moved to the University of Bristol for a three year clinical residency in veterinary ophthalmology. After this he was appointed Lecturer in Veterinary Ophthalmology at Bristol University Veterinary School, a post that he held for three years before joining Davies Veterinary Specialists in October 2003 to jointly run their ophthalmology service. He holds both RCVS and European Diplomas in Veterinary Ophthalmology and is an RCVS recognised Specialist in Veterinary Ophthalmology and European Veterinary Specialist in Ophthalmology. David was awarded Fellowship of the Royal College of Veterinary Surgeons for Meritorious Contributions to Clinical Practice (MCCP) in 2017.